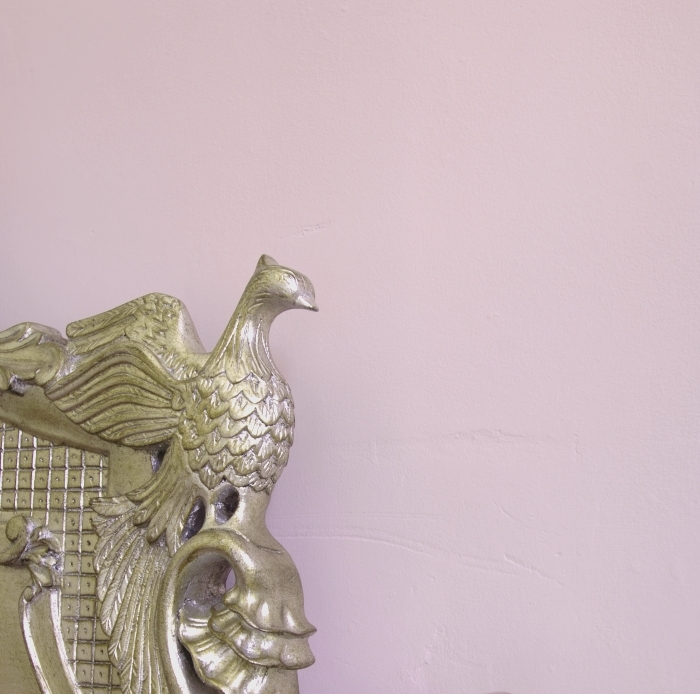 The history of pink is rooted in luxury, from Renaissance artists embracing it in their colour palette, to the Victorian Camisole Pink, which conjures up images of silk and satin. 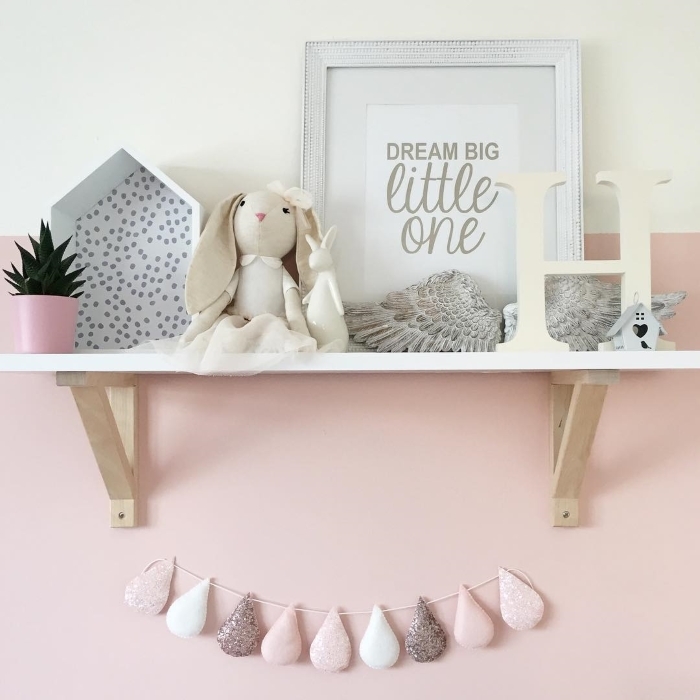 Pink has represented both masculinity and femininity over the ages and has made headlines over the last few years as the popular colour of millennials. Pink and red are also associated with love and romance. Certain shades of pink can have a calming effect and illicit feelings of security so are perfect for use in the bedroom or living room. Pinks can feel warm or cool, depending on their undertones. 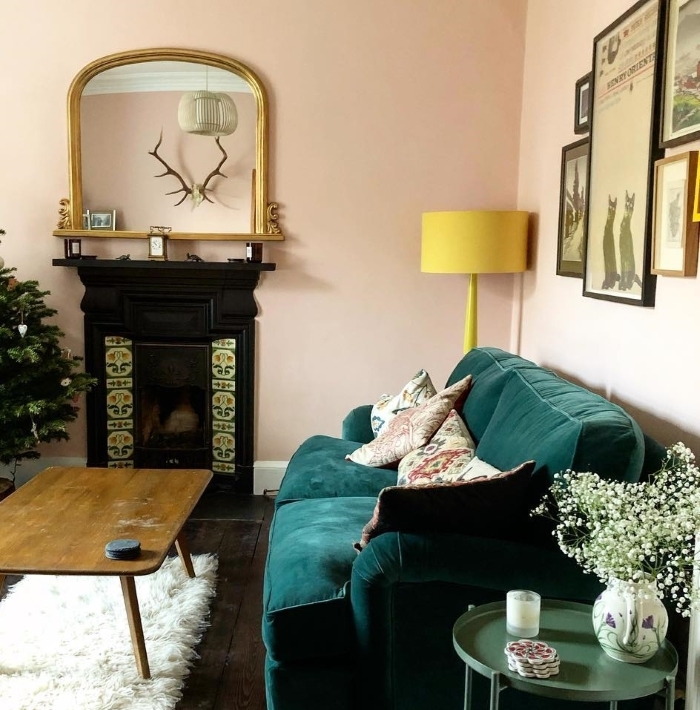 Alhambra Stone is a warm pink that echoes the setting sun on the sandstone walls of the Alhambra Palace, seen below here in @fernrossyoga living room while Mackintosh Mauve (below) has a delicate and floral muted tone that works well with cool greys. Mackintosh Mauve works beautifully with opulent details and soft textures such as this metallic headboard. Add some velvet cushions, a soft woollen throw and you won’t want to leave the room. 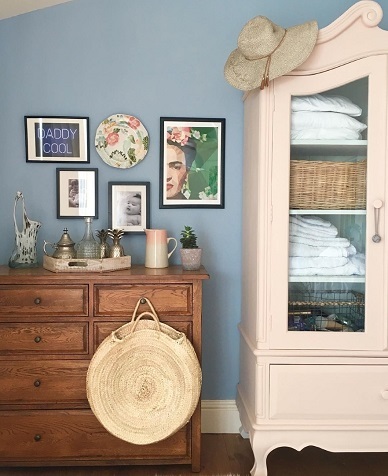 Pink tones also work as accent colours, bringing flashes of colour to a more neutral scheme, such as Rose Pink against Viewforth or Anstruther Blue. You can use our Eggshell or Gloss finishes from the 1829 range for furniture, or if you prefer the chalky trend, go for our Chalky Emulsion finish and protect your finished product with our Furniture and Effect Wax. 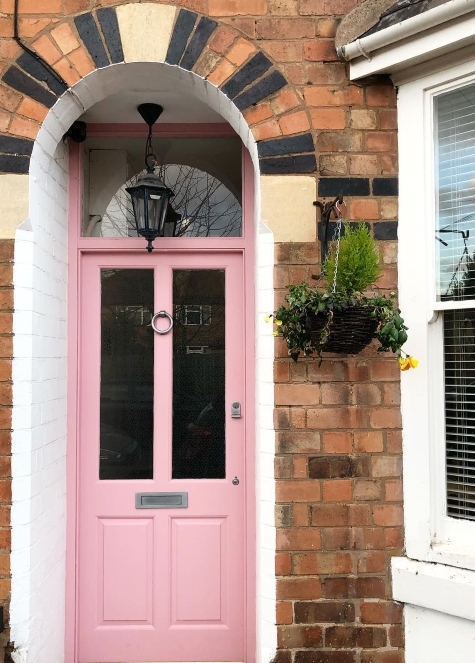 But let’s not forget the outside of your home – Pink creates a welcoming and eyecatching entrance to your home, like @roundthepenroses front door here in Rose Pink.